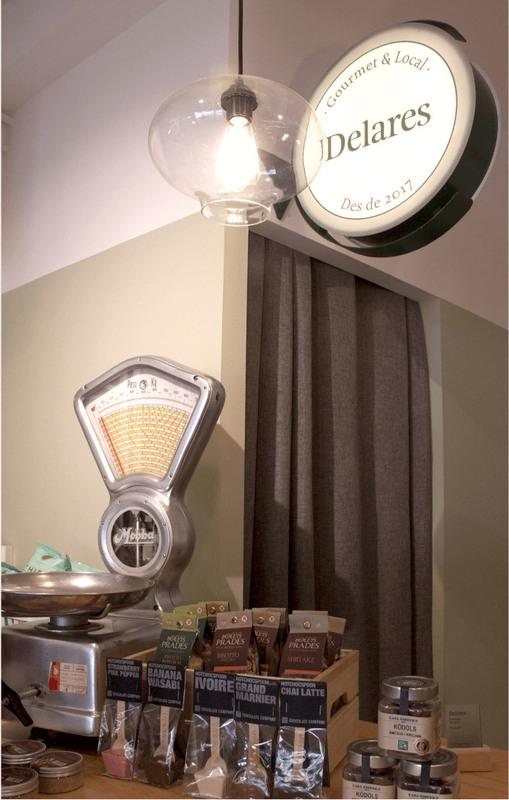 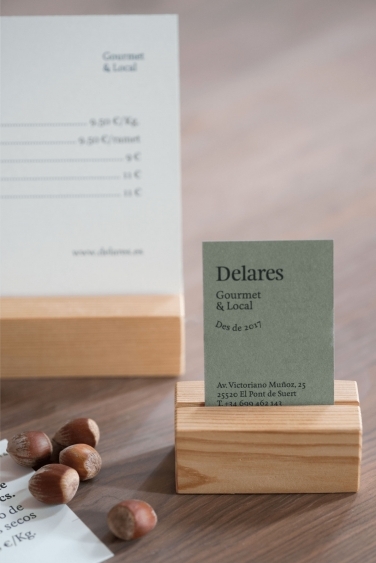 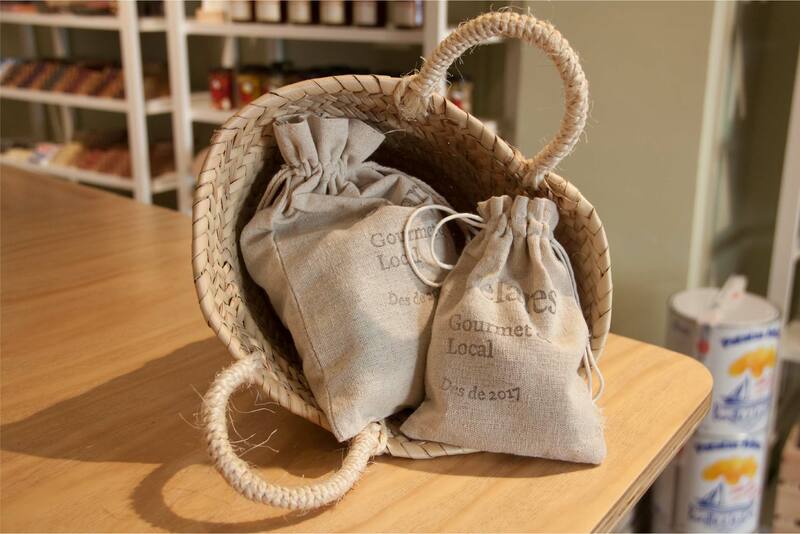 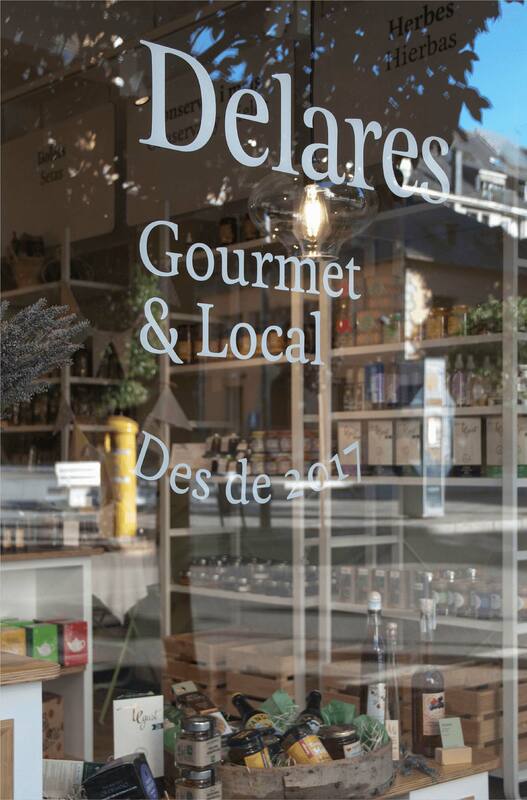 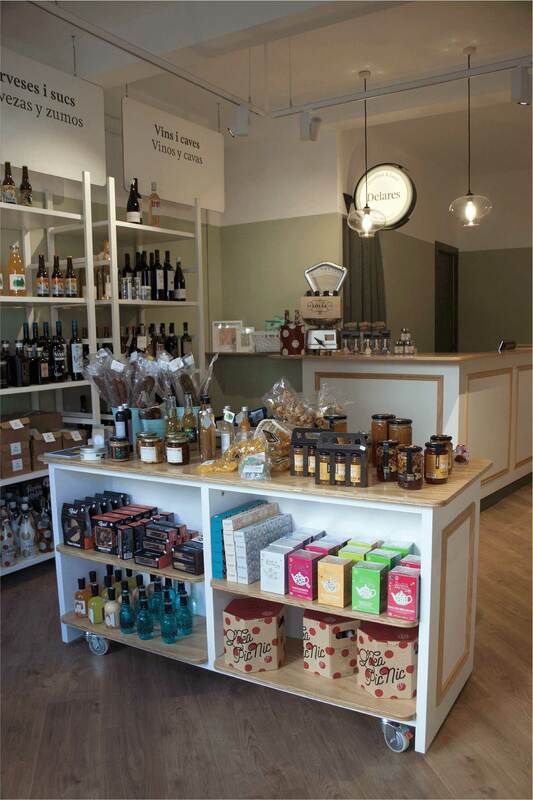 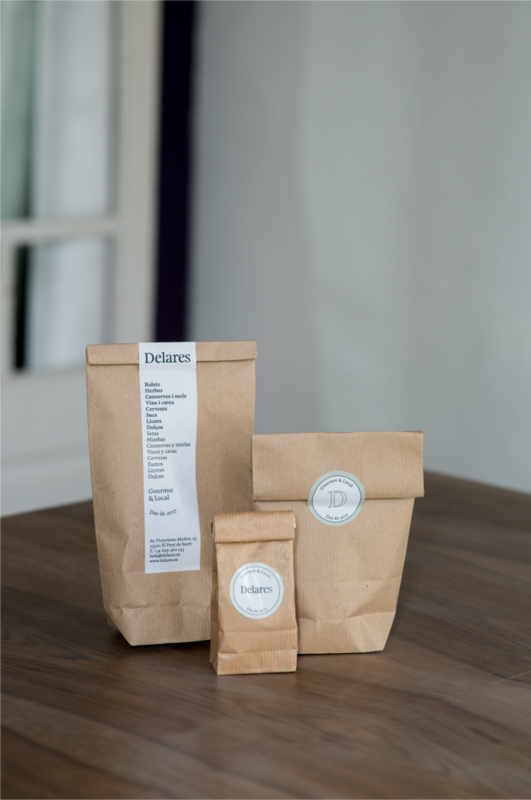 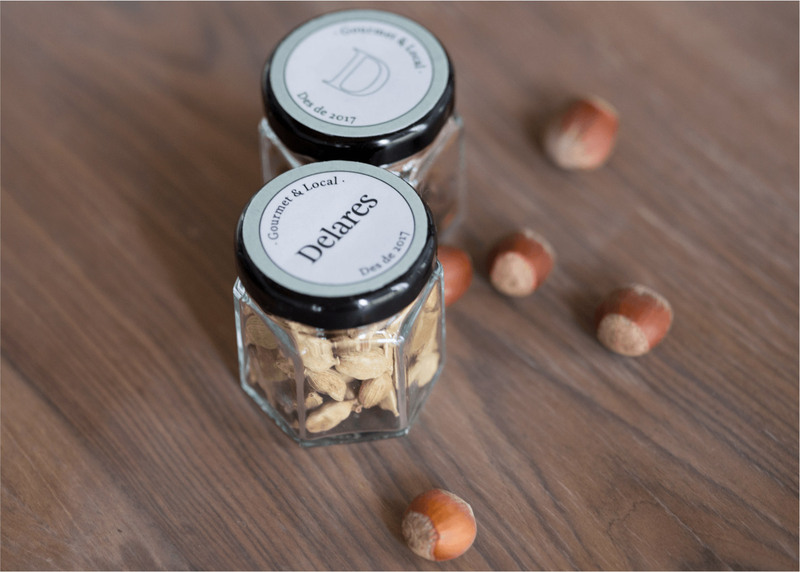 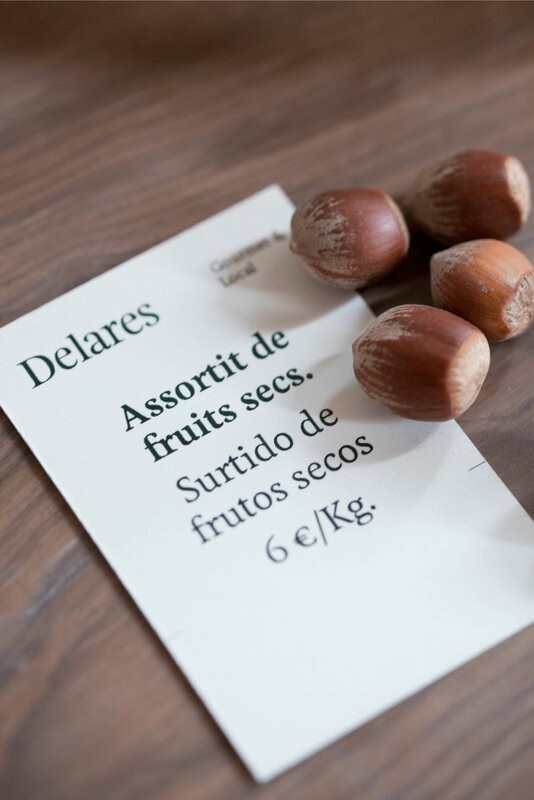 Delares is a small shop-venue dedicated to the gourmet proximity product which offers a wide range of local products, such as herbs, artisan tinned food, wild mushrooms and other delicatessen from the area. 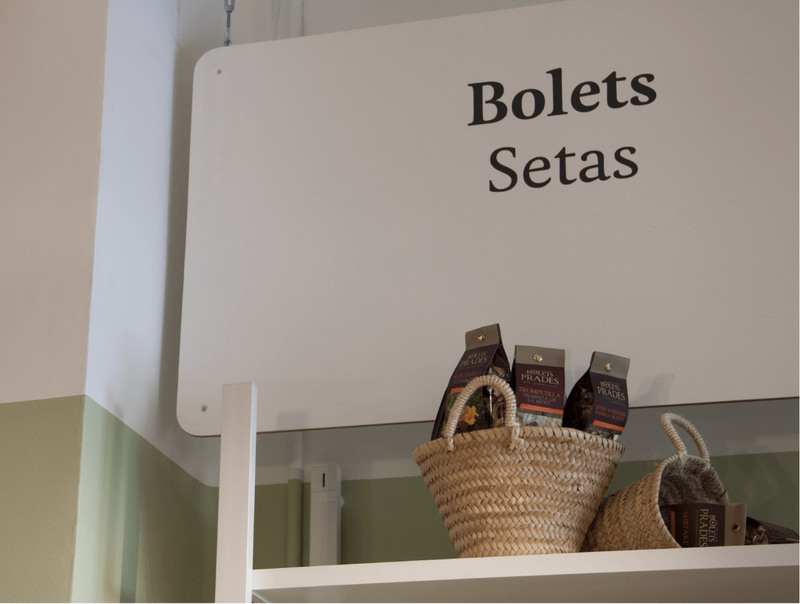  Managed by Ares, with a warm and close character alike. 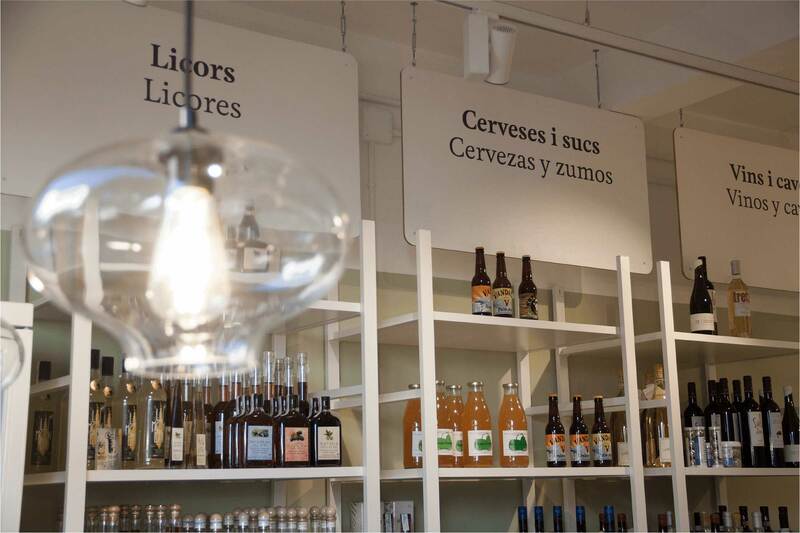 It’s a pleasure to enter and let you go.